Unlimited 778 Mbps 6 Days ¥3564 -- ¥594 Communication speed is limited to 200kbps from 12:15 to 12:45. Unlimited 778 Mbps 11 Days ¥5940 -- ¥540 Communication speed is limited to 200kbps from 12:15 to 12:45. 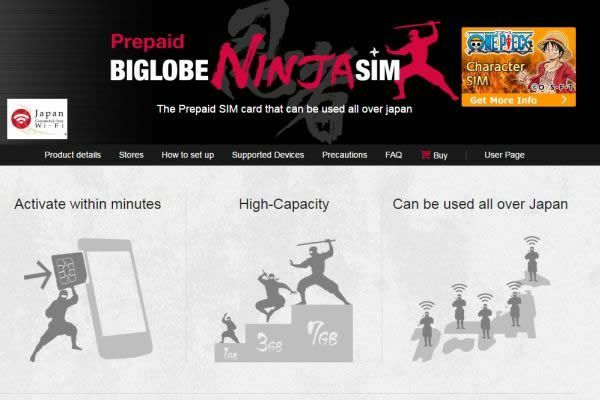 You can perchace mineo - Prepaid SIM Card at the many places. 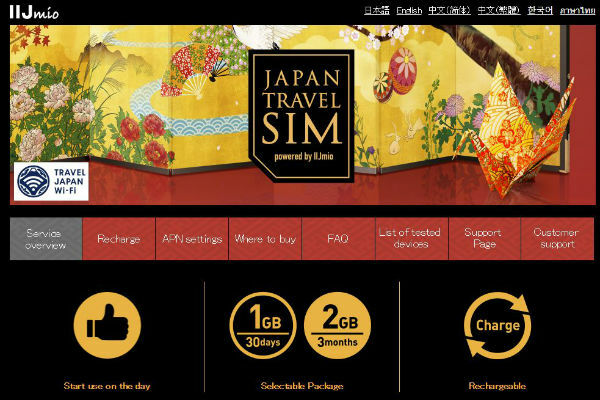 *Sale price of "Prepaid SIM card" vary depending on the shop. 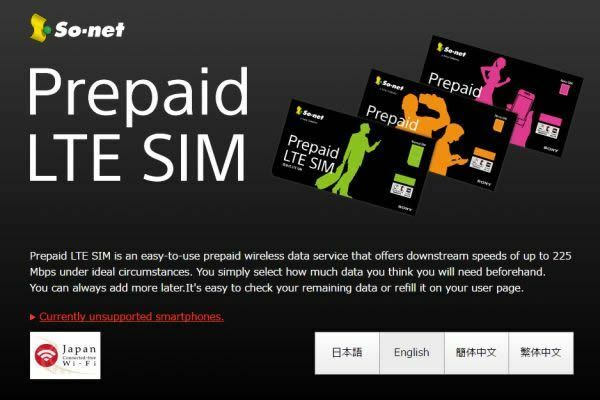 We have cooperated in making this Prepaid SIM card information with LightPocket, a Japanese company offering pocket WiFi router and data SIM card. Figures are calculated based on data published on mineo official website. To be connected with the internet in Japan, 3G or 4G enabled devices are required. 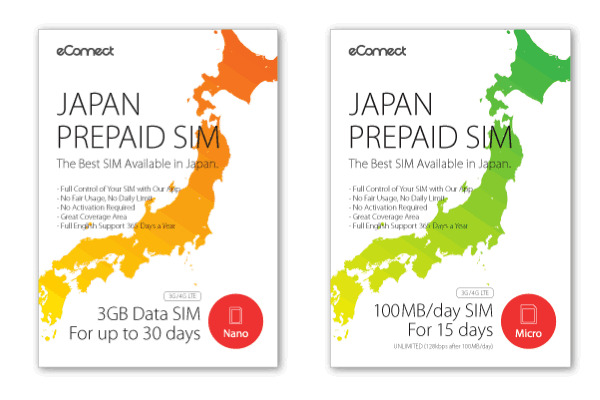 2G (GSM only) phones are not usable as Japan doesn't provide the 2G network. Every 3G enabled device is compatible with band 1, which is used for roaming. Compatibility for band 19 depends on your devices. Band 19 is often used to cover rural areas. In cities, most areas are covered by band 1. 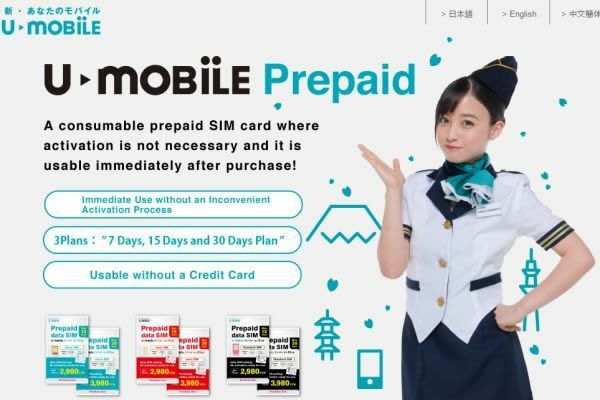 Since 2006 the "Mobile Phone Improper Use Prevention Act" requires anyone who intends to buy a voice-call-capable SIM card (prepaid or postpaid) to show a proper identification which indicates that he/she has a residential (permanent) address in Japan. A hotel address is not sufficient for this purpose. 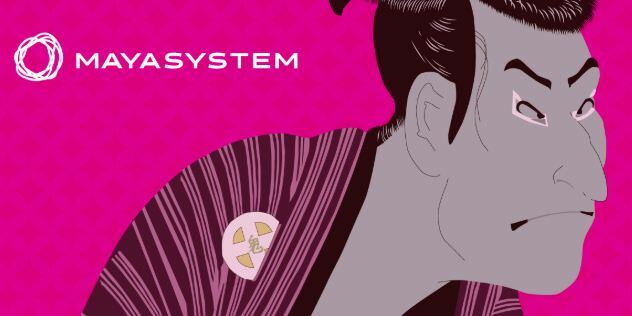 All foreigners must have an alien registration to purchase a voice SIM. As a tourist without a visa which permits to stay for more than 90 days, you won't get one. So you cannot obtain any local cellphone SIM with a voice-call, under your name, period. 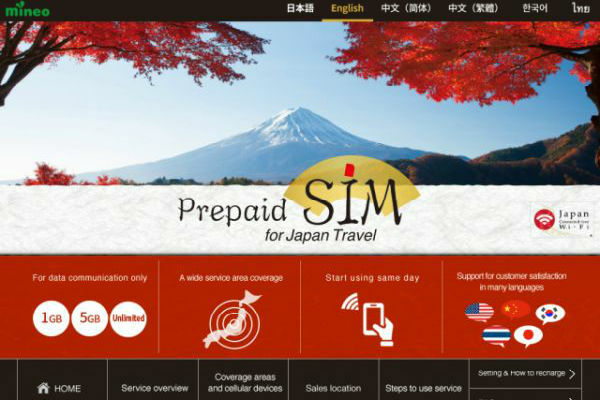 Japan Travel SIM is a prepaid SIM card service powered by IIJmio.You can purchase their ca..
b-mobile's prepaid data SIM cards are offered by Japan Communications Inc., one of the mos..
Prepaid LTE SIM by So-net offers 3 basic plans (1G, 2.2G, 3G), and their SIM card is avail..
U-mobile is run by U-Next, a video streaming company and one of major MVNOs in Japan. 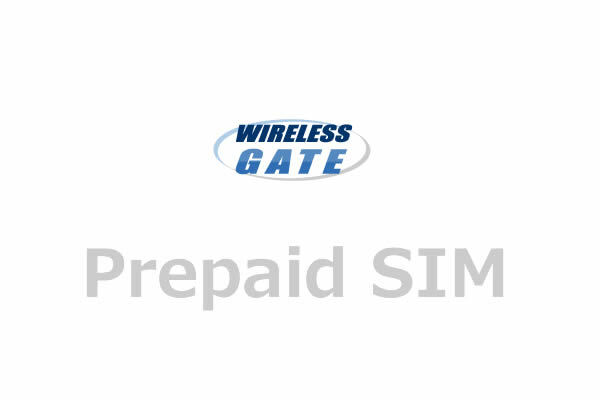 They..
Wirelessgate Prepaid SIM service offers access to the networks from NTT Docomo's LTE and 3.. 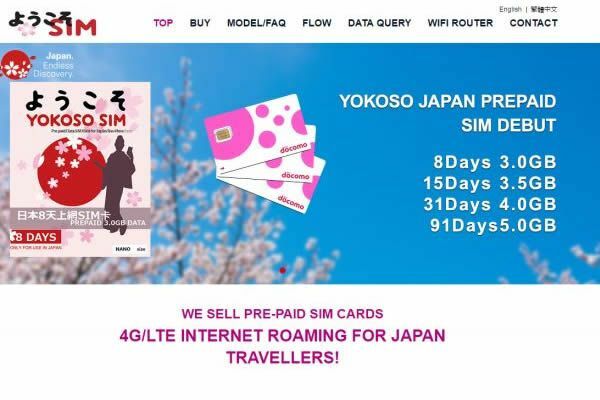 The biggest feature of SIM service by Yokoso Japan is that their cards are available to pu..
NTT Communications' prepaid SIM service, Prepaid SIM for Japan uses NTT Docomo's 4G/LTE an..
BIGLOBE NINJA SIM using NTT docomo's Network. 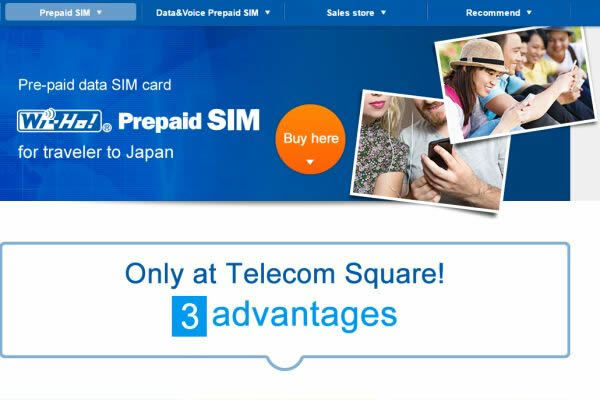 3 Data Plans are available.You can order fro..
Telecom Square has counters at most of all international airport in Japan. 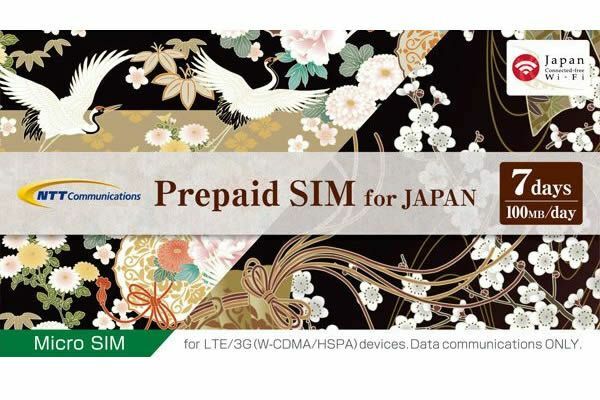 They provide pr..
JPSIM is based on Docomo network. 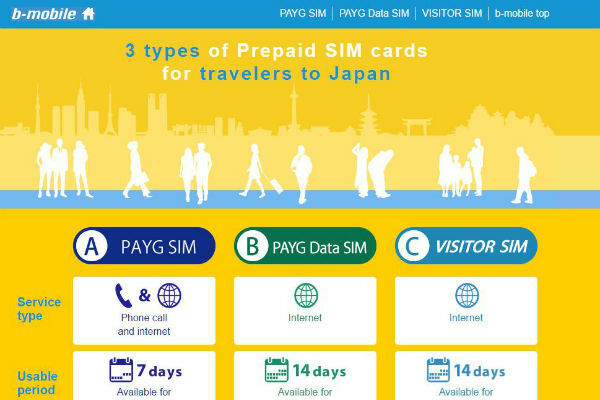 They offer many plans prepaid SIM Cards for travellers t..
MAYA SYSTEM provides Unlimited DATA prepaid SIM cards for short trips and long-term visi..